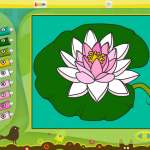 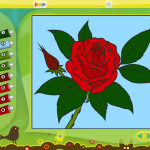 Color It By Numbers – Flowers, Released ! 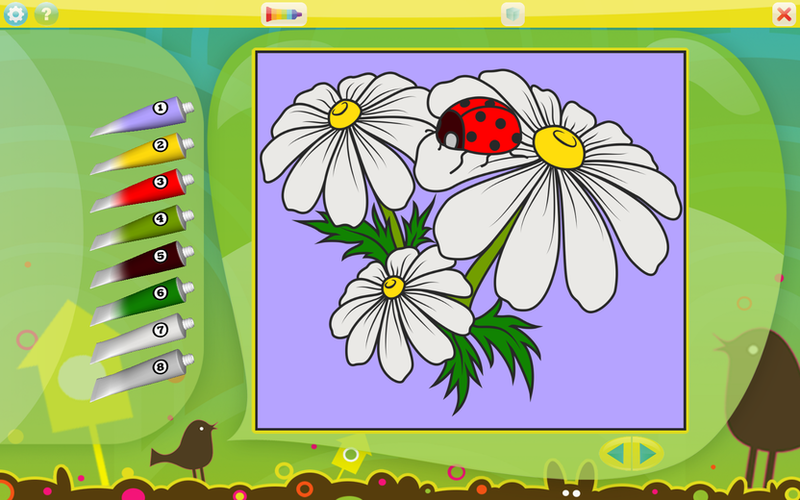 A while ago I’ve posted about the Color It By Numbers Series, recently it got a new addition – Color It By Numbers – Flowers. 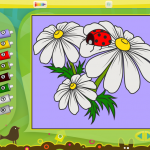 With Flowers Coloring Book, your children can create their very own greenhouse at home. 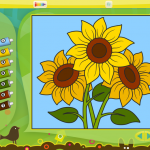 This greenhouse is a unique one: your children can color every flower in unconventional, «impossible» colors to create their own one-of-a-kind garden. 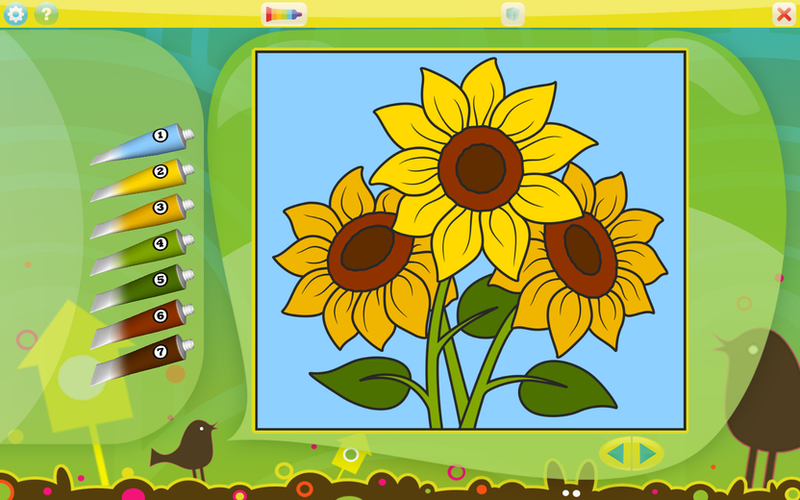 Combined with color-by-numbers mode, your child will enjoy their time coloring – and learn their numbers in the process. 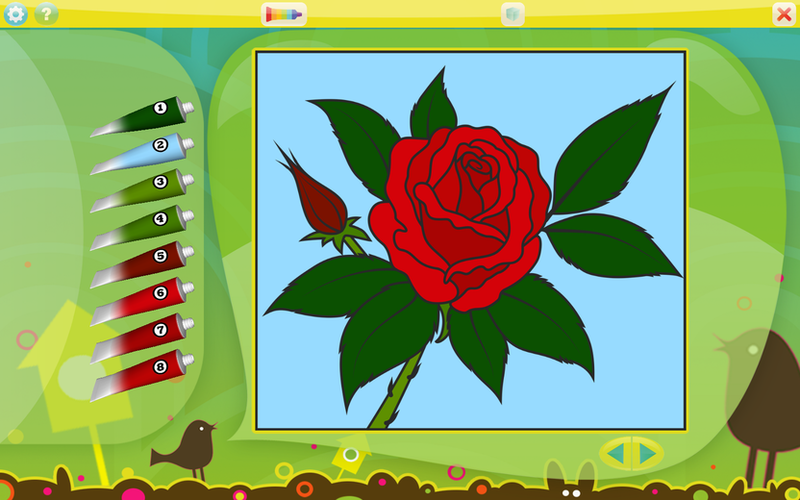 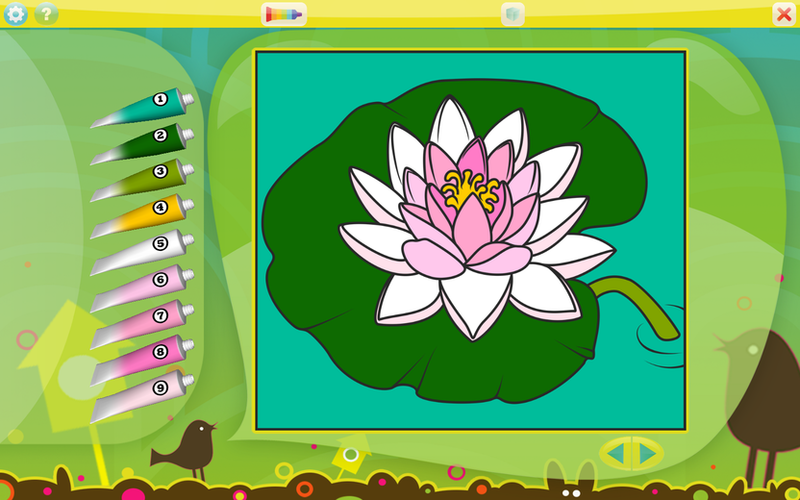 Give your children minutes of joy and mirth together with Flowers Coloring Book!